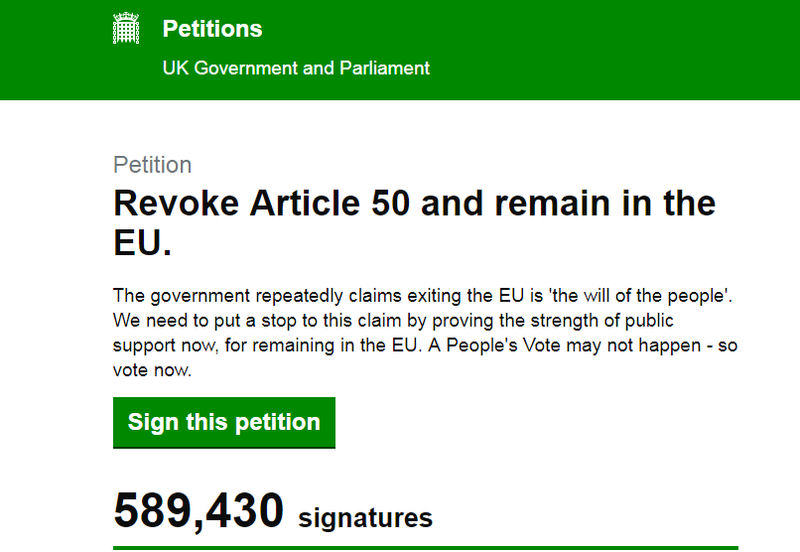 A petition calling for the government to revoke Article 50 has hit three million signatures and is set to surpass the previous record by the end of the day today. Millions of people have added their name to the petition in the last 48 hours after Theresa May delivered a disheartening speech to the nation earlier this week. Nine in ten Brits now say her handling of the Brexit negotiations a “national humiliation”, with just seven per cent saying it has not while three percent answered “don’t know”. At its current growth rate, the current petition is set to smash the previous UK petitions record, set in March 2019. Andrew Adonis projected it could reach five million signatures by the end of today, dwarfing the previous record of 4,150,260. The landmark could be hit on the eve – or perhaps even the day – of protests in London which are expected to pull hundreds of thousands of people. Saturday’s “Put It To The People March” will take place on what was supposed to be six days before the UK was due to leave the EU, before an extension to the departure date was given. Organised by the People’s Vote campaign, the rally on March 23 is expected to be similar to October’s huge demo at which reportedly 700,000 people are thought to have turned out. 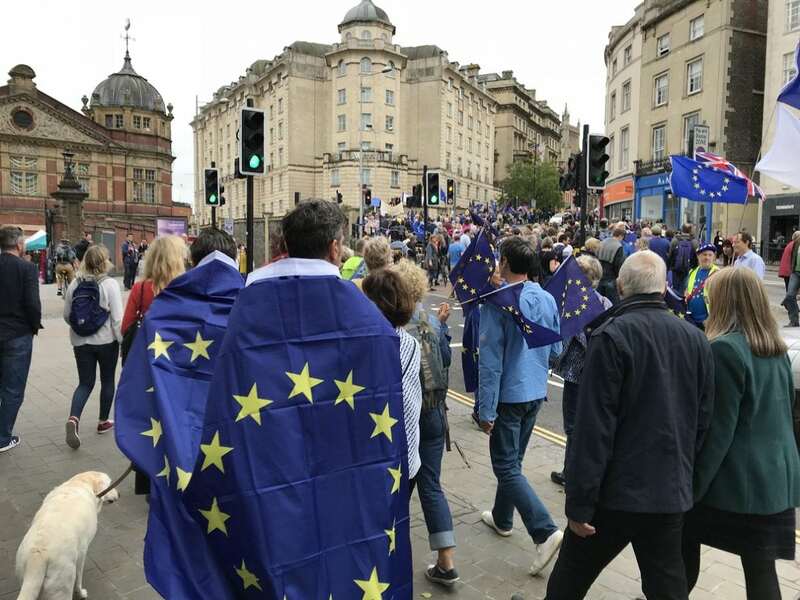 In contrast a Brexit Betrayal March, which is making its way towards the capital from its starting point in the North East, has managed to attract just a few hundred people despite being billed to have thousands of walkers signed up. When was this article written? Last night it was discovered that ‘bots’ have been employed to add fake signatures. It was postulated, by Dude, about 7 hours ago. What evidence do you have for that statement? British citizens currently abroad are quite entitled to add their name.